To eagerly jump into mundane life once the Sabbath departs would suggest that we did not accord the day with the honor it deserves. According to Isaiah, we are to treat the holy Sabbath as “honored” (Isaiah 58:13). In Judaism, we accomplish this by treating the Sabbath like a royal, distinguished guest visiting our home: we clean, decorate, and illuminate our home; we prepare fine foods and wear respectful clothes. 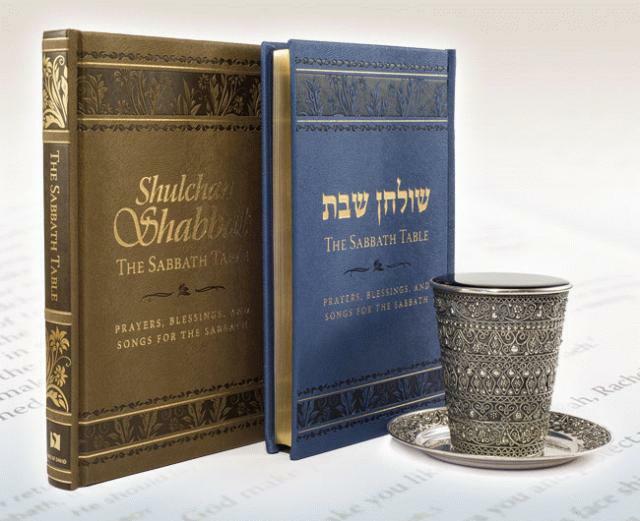 At a Melaveh Malkah meal, it is considered ideal to set the table just as for each of the three Sabbath meals, complete with meat, wine, and two loaves of bread. However, since most people are not hungry after a full day of eating, it is considered acceptable just to have a little snack like cake or fruit. Stories about the righteous feature prominently at this meal. In Chasidic communities it is customary to tell stories about the Ba’al Shem Tov or other great rebbes. For followers of Yeshua, it would be appropriate to tell stories about our Master and his disciples as well as other great heroes and luminaries in our movement. Rather than Sunday as is commonly assumed, this event could have happened on Saturday night. The “first day of the week” begins at nightfall on Saturday. Paul intended to depart the next day—Sunday—because travel is forbidden on the Sabbath. Since this gathering began in the evening, it makes perfect sense that Paul’s speech would extend until midnight… Thus it appears that the disciples joined together to share a meal on Saturday night. 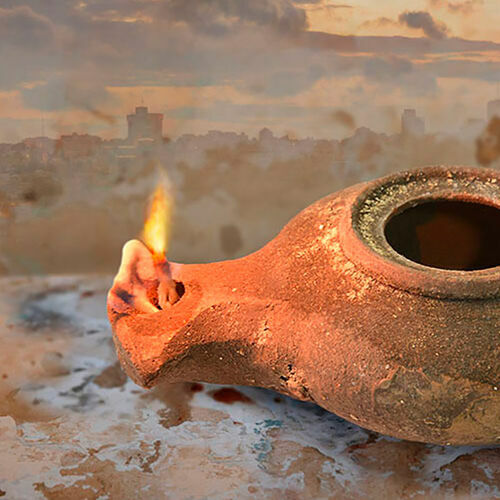 Today, many people light two lights for Melaveh Malkah, just like on the Sabbath, but the wording “many lamps” seems to suggest more. 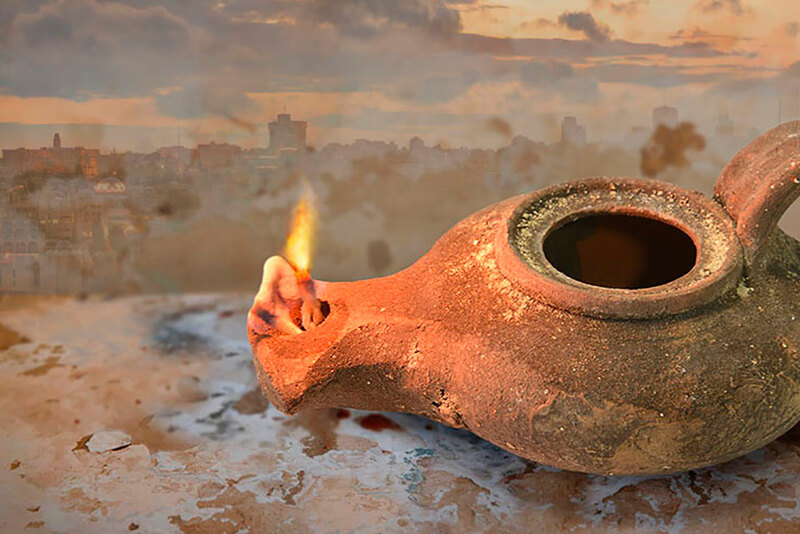 Does the Mishnah Berurah describe a tradition that existed almost two thousand years earlier, observed by the early Messianic Jewish community? We may not know, but in any case it is clear that the disciples treated the Sabbath with the greatest honor.